As a life long Habs fan I can now look back fondly on the Boston Bruins of old and find nice memories. Okay, I was just kidding. My fondest memory of the Bruins is the goal Guy Lafleur scored on Gilles Gilbert in 1979. Ha Ha Boston. That was 35 years ago and I still feel the schadenfreude welling up within me like it was yesterday. However, I am maturing and making peace with my the side of me that derives so much pleasure in the misfortune of the hockey team from Boston. 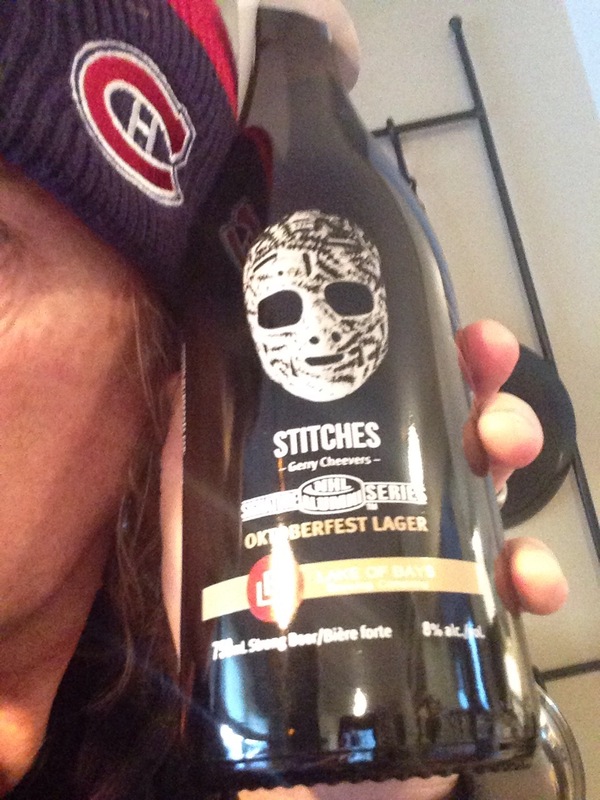 With this in mind I invited my Leaf loving brother-in-law over [no room for schadenfreude with Leafs fans, their misery is just plain funny] and we tasted the Lake of Bays latest offering in their signature NHL alumni series – Gerry Cheevers “Stitches” Oktoberfest Lager. The lager is named after the hall of fame goalie with the iconic stitch pattern goalie mask – a marking for each time he was struck in the face with a puck. It is a nice solid beer, strong enough for winter. 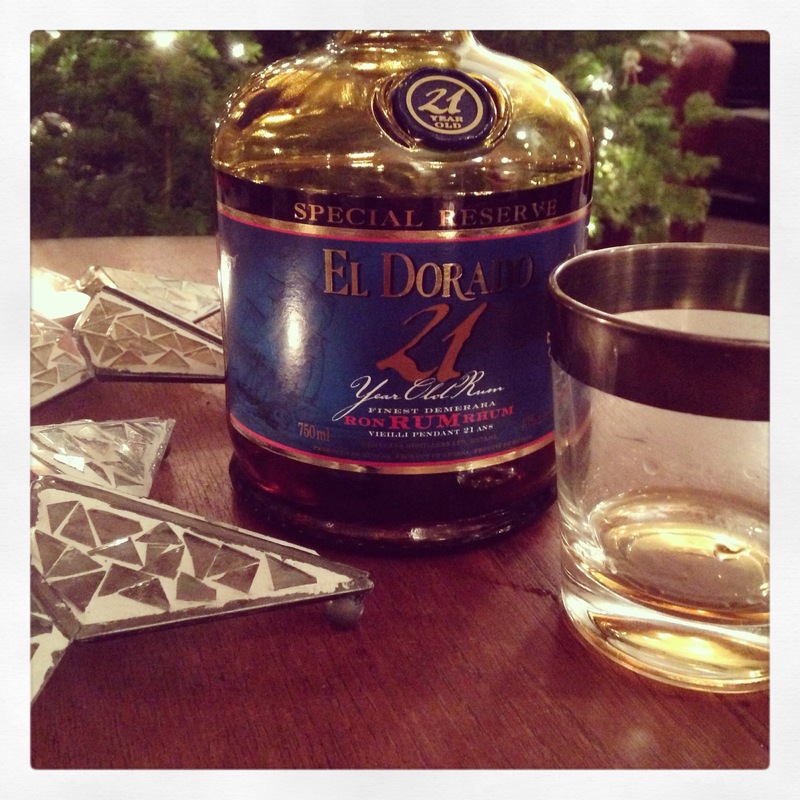 Spicy and not sweet, it can warm you up on a cold night. 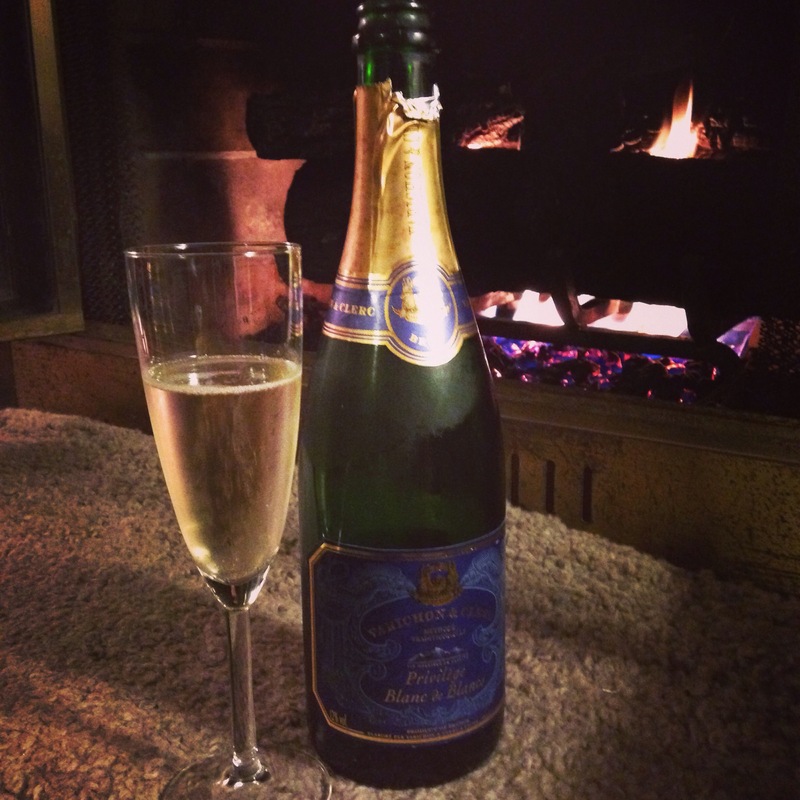 A good transition beer for cold weather as it is 8% alc./vol. and low on the IBUs . Also, I always secretly thought Cheevers’ mask was cool. While I enjoyed the lager I also drank it wearing my Habs touque. Ha Ha Boston.